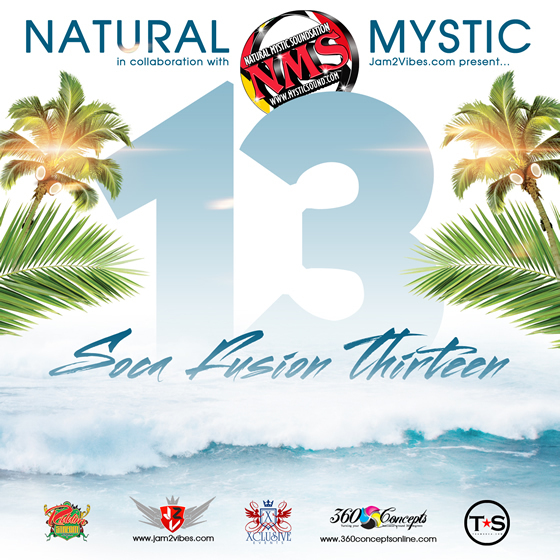 Soca Fusion has taken the world by storm! The release is a total remix Fusion CD from start to end where you will find remixes unlike no other featuring mashups of Soca 2013! With all the top songs for the carnival season this release will not disappoint!